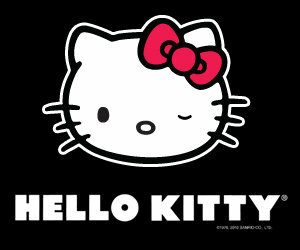 Do you have a little one who is obsessed with Hello Kitty? How about yourself? Have you seen the beautiful Hello Kitty Jewelry available on Amazon? It’s not just for little girls, there is some high end pieces that even the most mature woman would love to wear! Go to this page and click on the coupon on the right side of the page. You will be able to print a $3 off coupon for any Intense Hydration Product!